Thanks again to FULLMETAL for sending me over his master DATs to be transferred. 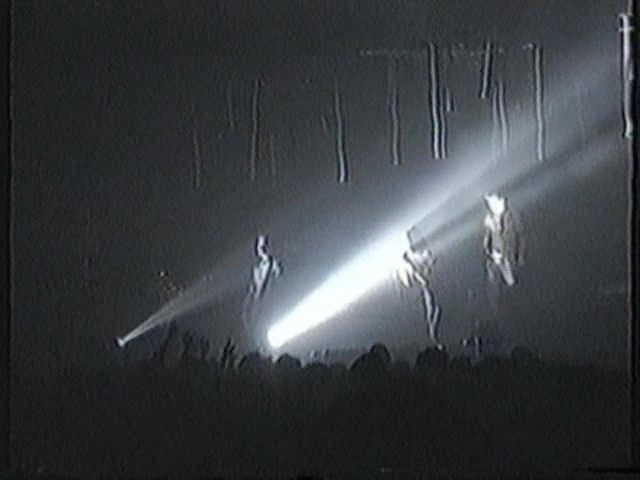 A good recording from one of the first shows of the Fragility Tour. A better recording than the MD source that was on the archive. No EQ'ing was done to the recording. The only thing that was worked on was the end of "Pinion" into "Somewhat Damaged" as there was some clipping from the record volume was too high. Used automatic phaser to clean it up and add some more dynamic range back to it. The master tape was recorded at 16/44, which can be burned to CD. 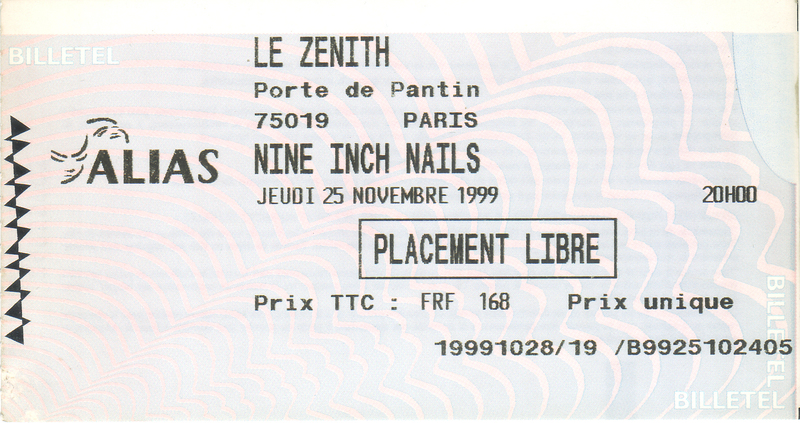 This was given to me from the ninhotline who posted this to YouTube just a few weeks ago. This looks to be a low gen copy of the show that was transferred to AVI Divx format. I will get more information on the show once I receive it. 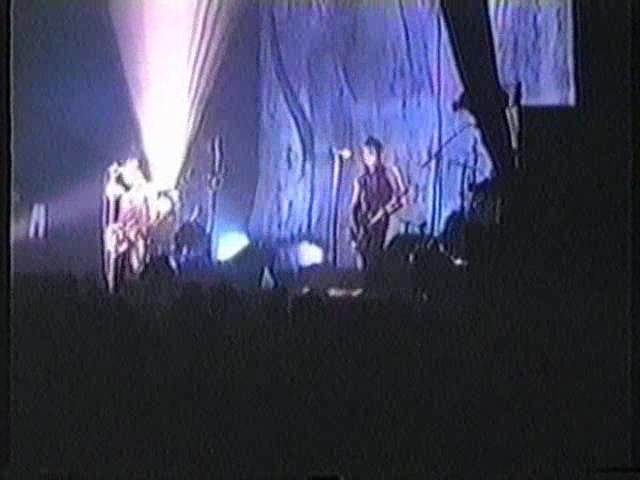 But ninhotline also synced the audio from source 1 to this show and I am waiting to get that as well to let you decide which version you would like to have. 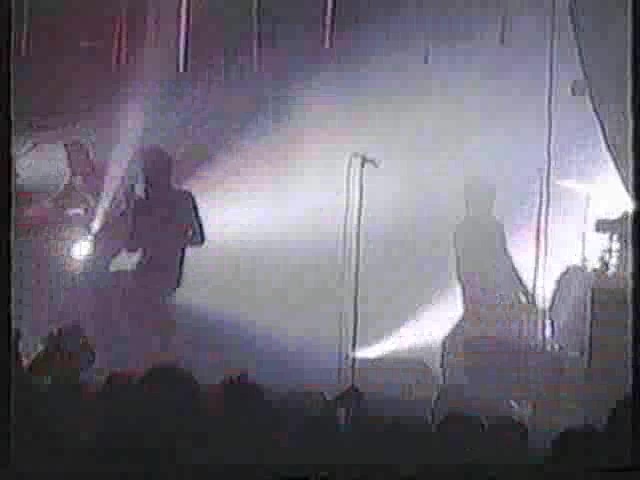 This was recorded from the right rear of the venue with some decent close up shots and a good amount of the stage. 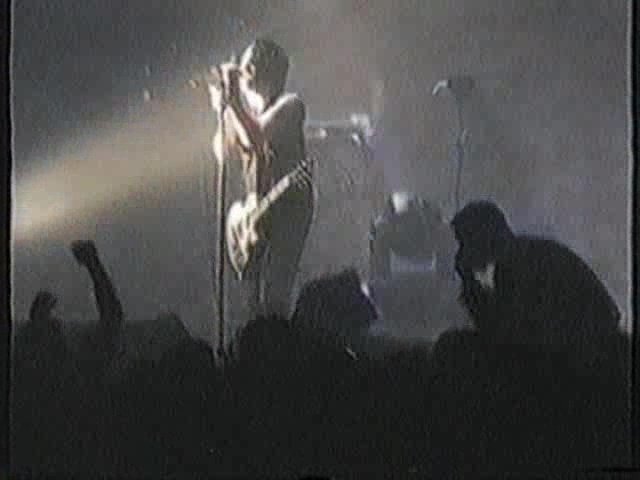 A little grainy, so I am sure this is not from the master tape. But I am guessing this was a Hi8 shot recording. Just from the era and the looks of it. Audio is decent, but the swapped version with the proper audience recording is better.